One of the best hiking trails in Europe is located in the Peloponnese, Greece. 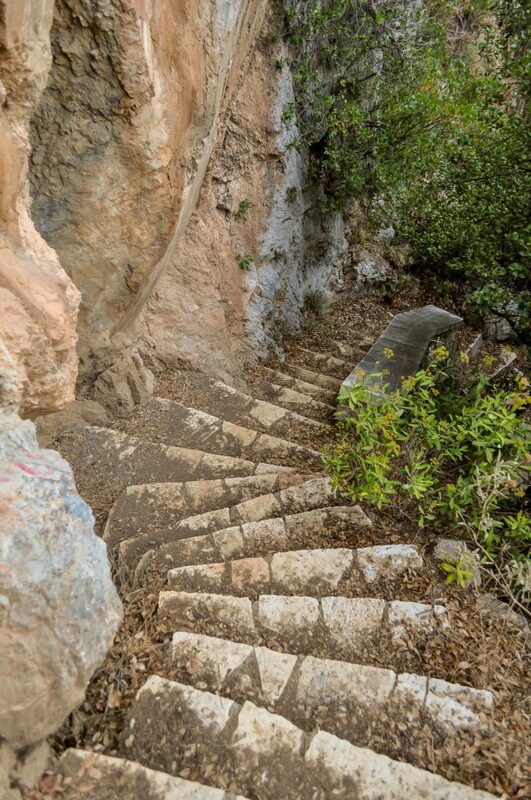 It is called the Menalon Trail and it is a very well maintained and signposted hiking trail in mountainous Arcadia. This certified European trail has a length of 75 km (46.6 mi) through a stunning part of Greece and is considered one of the best hikes in Greece. 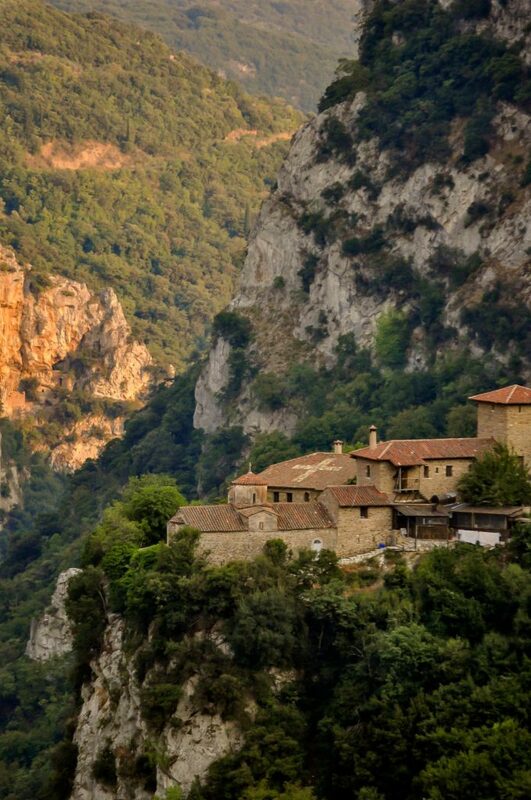 Walking this European trail, you will cross canyons, mountains, rivers, forests, monasteries hanging off the cliffs, traditional villages, stone bridges and ancient Greek ruïnes. The good thing is that the Menalon Trail is divided into eight sections, starting from 5.6 km (3.5 mi) length. So, you don’t have to walk all the trail to experience this amazing part of the Peloponnese. 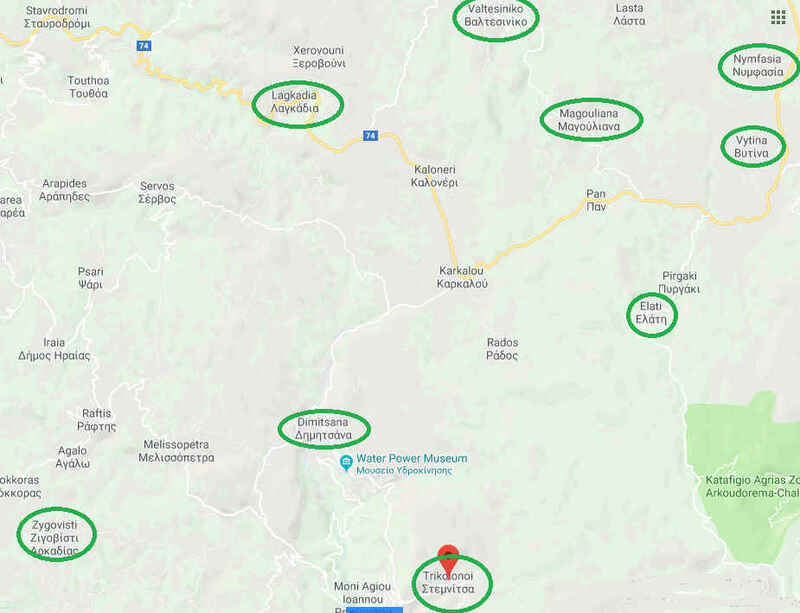 There are plenty of things to do in the Peloponnese, but the Peloponnese region of Arcadia and its Menalon Trail are definitely some of the best places to visit in Greece! We have strolled around enough in this area to know that it is dotted with Greek monuments, breathtaking views, and peaceful scenic villages with delicious food. The Menalon Trail has all the ingredients for amazing hiking holidays. 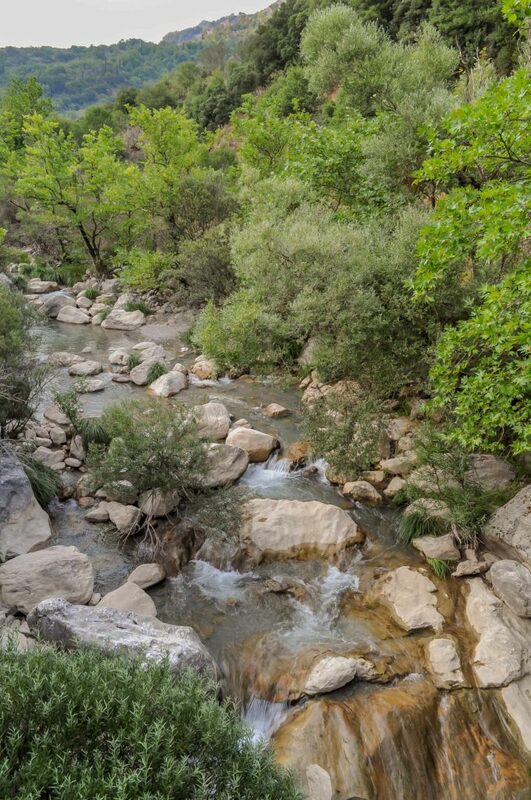 If you decide to stay in one of the nearby villages of Stemnitsa or Dimitsana you can take short hikes through parts of the stunning Lousios Gorge and you will have an unforgettable experience. 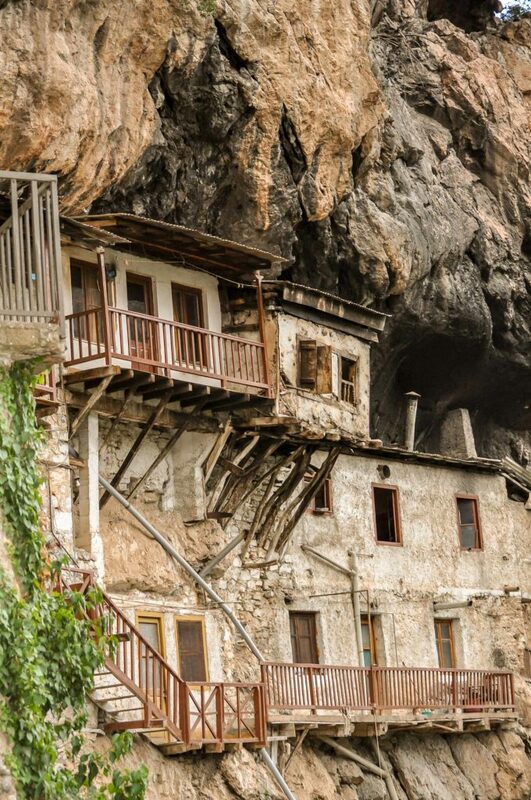 Besides the impressive nature and the Lousios River that runs through the gorge, you can visit two unique places in the Lousios Gorge: the monastery of Prodromos and the “Secret School” in the old monastery of Philosophos. Spectacular hiking trails in Europe. An ancient path leading to a monastery. 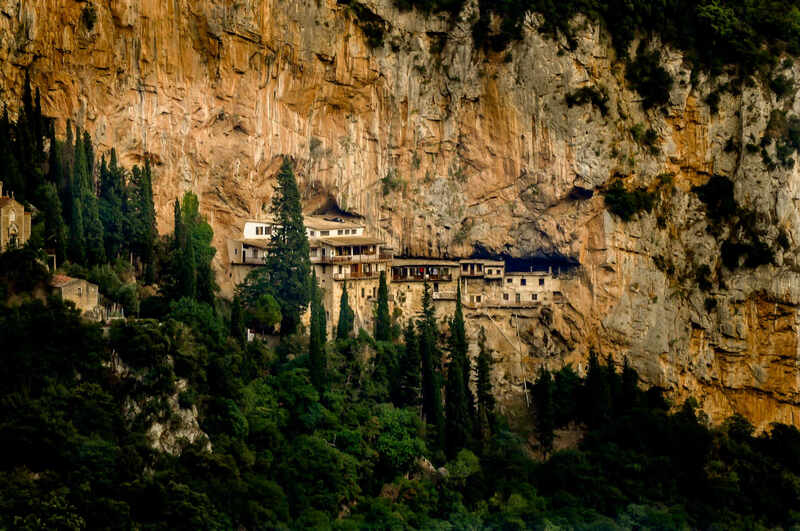 The monastery of Prodromos is built into the rocks and hanging off the cliffs since the end of 1600. The monastery played an important role during the Greek War of Independence of 1821. It served as a hospital, but also as a refuge for the Greek revolutionaries that were fighting against the Turks. A visit to this monastery will take you back in time. Another breathtaking place to visit is the “secret school” of the old Monastery of Philosophos. At this remote place Greek boys were secretly educated by priests during the Turkish occupation. The Menalon hiking trail passes through nine villages: Stemnitsa, Dimitsana, Zygovisti, Elati, Vytina, Nymfasia, Magouliana, Valtessiniko, and Lagadia. Several European trails are certified by the European Ramblers Association (ERA), an organization that certifies hiking trails in Europe if they are up to certain standards. The certification of the Menalon Trail by the ERA means it’s recommended to hikers as being a coherent, interesting and safe hiking trail. It complies with all environmental protection regulations, and for the period of the certification the maintenance of the trail is ensured. This makes it one of the best hiking trails in Europe. 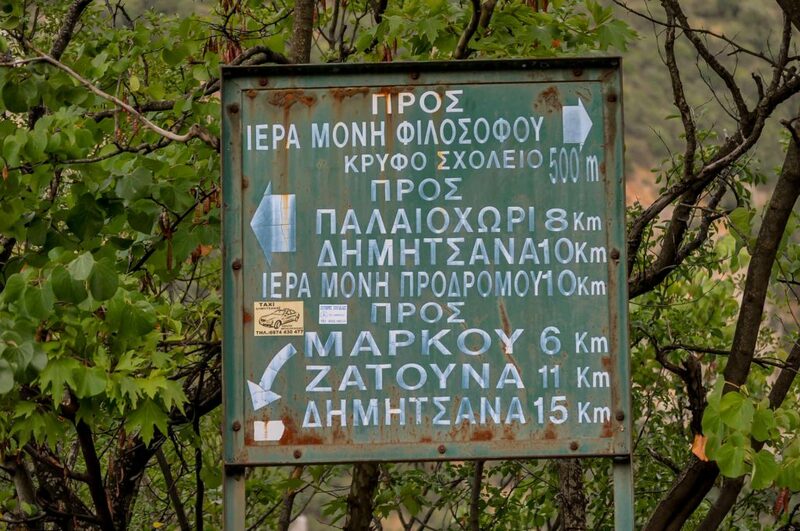 It’s one of the three hiking trails in Greece that has received this certification so far, and because of this certification the Menalon Trail has gained a reputation of being one of the best hikes in Greece. 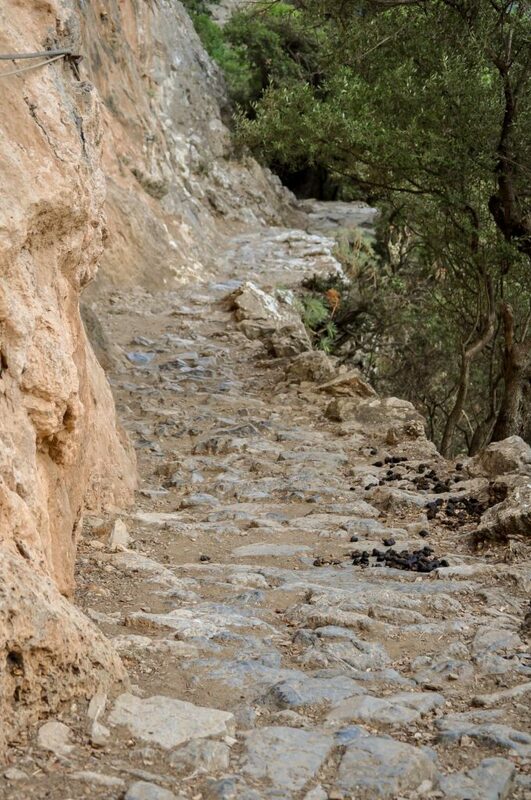 In the past, the extensive network of paths and trails in the Greek mountains, were used by farmers going to their land, and monks going to their monasteries and hermitages. Another important use of the paths was to visit and trade with neighboring villages. 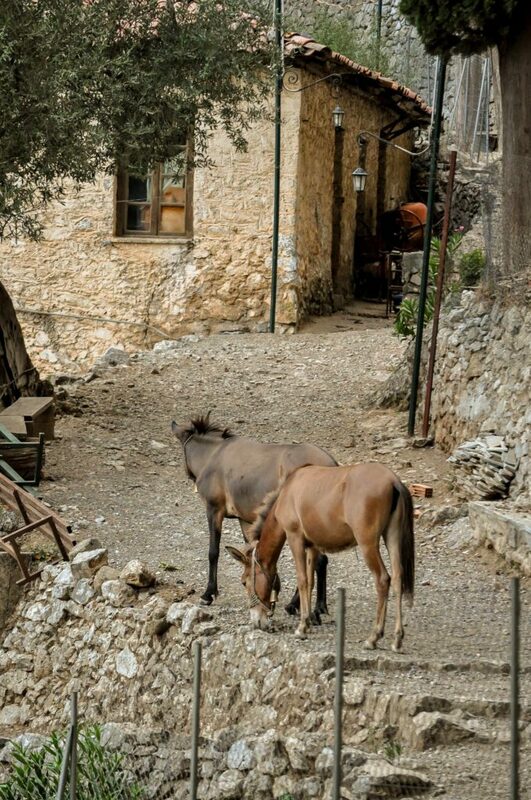 For thousands of years donkeys and mules carried their owners and products along these trails. Now they have turned into some of the best hiking routes in Europe, although some of the paths are still used by monks. ⇒ As part of a road trip in the Peloponnese, you could visit the authentic Greek town of Gythion in the Mani Peninsula. Read the full blog post about Gythion Greece. The Menalon Trail is divided into eight sections. Each section differs in difficulty and passes different parts and different villages. It crosses the Lousios Gorge, the western part of Menalon Mountain Range, the Mylaon River Valley and the southeastern parts of the Gortynian Mountains. If you want to walk all the Menalon Trail it will take you around five to eight days to complete it. Of course you don’t have to hike all the trail, you can choose the section or sections you like, or even just a part of a section. The easier sections are even suitable for hiking with kids. The Menalon Trail starts at one of the highest located villages in Greece, Stemnitsa, at an altitude of 1.050 m (3.445 ft). 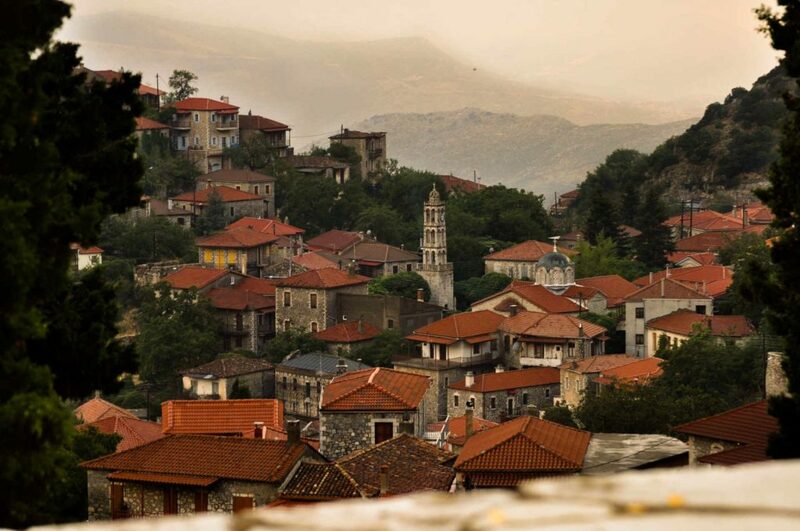 Stemnitsa has the looks of a Medieval village with its tower houses, its stone mansions and cobble-paved alleys. 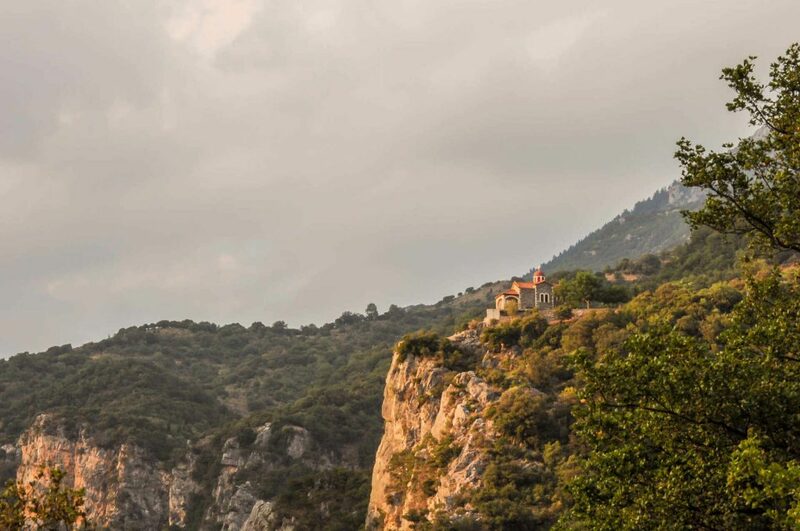 Built at the edge of the impressive Lousios Canyon, Stemnitsa is the perfect base for short hikes, day hikes or multi day hikes in this area. The Lousios Gorge is about 15 km (9.3 mi) in length and is very popular among hikers. Even if you walk only this part of the Menalon Trail you will enjoy one of the most beautiful walks in Europe. > >You can hike the Menalon Trail, or parts of it, independently, or book an organized hiking trip. We made a hiking tour list with the best hiking tours along the Menalon Trail. When you decide to hike the Menalon Trail independently, you should be aware that some parts of the trail are pretty demanding. There are, for example, some pretty steep uphill climbs, and landslides may have created treacherous paths. Unfortunately, it’s not always possible to stay at the villages at the end of each trail, as some villages just don’t have accommodations. You will have to take a taxi to the start point of a section, and at the end of a section you will take a taxi to a village with accommodation. This is not a huge obstacle and many hikers have done and do it this way. There are signs with taxi numbers at the beginning of each section. You can even stay in the same accommodation for the whole time if you like. If you have a car you just drive to the end of each section each day. You park the car and take a taxi to the start of the section and walk back to the car. 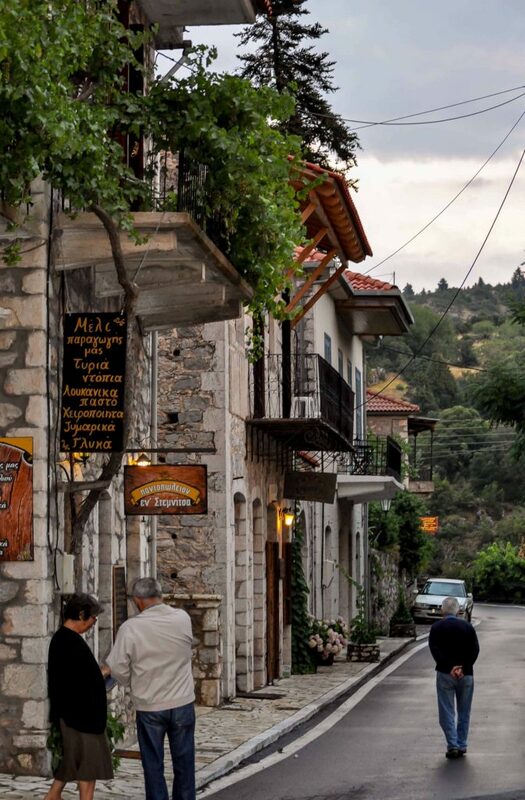 Villages that have hotels and guesthouses are: Stemnitsa, Dimitsana, Vitina, and Valtesiniko. Make sure to book well in advance because there are just not that many accommodations along the Menalon Trail. >> List of accommodations along the Menalon Trail. Organized hiking tours where you walk sections of the Trail are also available. 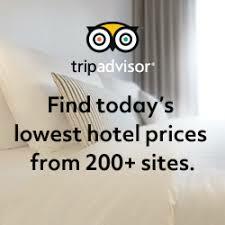 The good thing of an organized hiking tour is that the touroperator will arrange your accommodation. Take a look at our list of the best Menalon Trail Hiking Tours. Getting to Stemnitsa is easy by car. From Kalamata International Airport it’s 78 km (48.5 mi), which is a drive of around 1,5 hours. 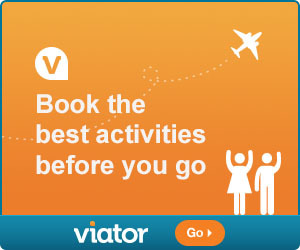 Via Athens International Airport it’s 226 km (140.4 mi) , a drive of around 2 hours and 40 minutes. Google Maps will help you getting to Stemnitsa. By public transport it’s harder. From Athens you will have to take a bus to Tripoli. From Tripoli there are buses to Dimitsana and Stemnitsa, and even to the other villages, but very few. The most efficient way is to take a taxi from Tripoli. A company called Arcadia Bus provides transportation services from Athens and Kalamata to Arcadia. We don’t know the company, but you can get in touch with them via phone or email on their site. >> List of Tours & Trips for Hiking along the Menalon Trail. >> Article about the Secret School in the old Philosophos Monastery in the Lousios Gorge.